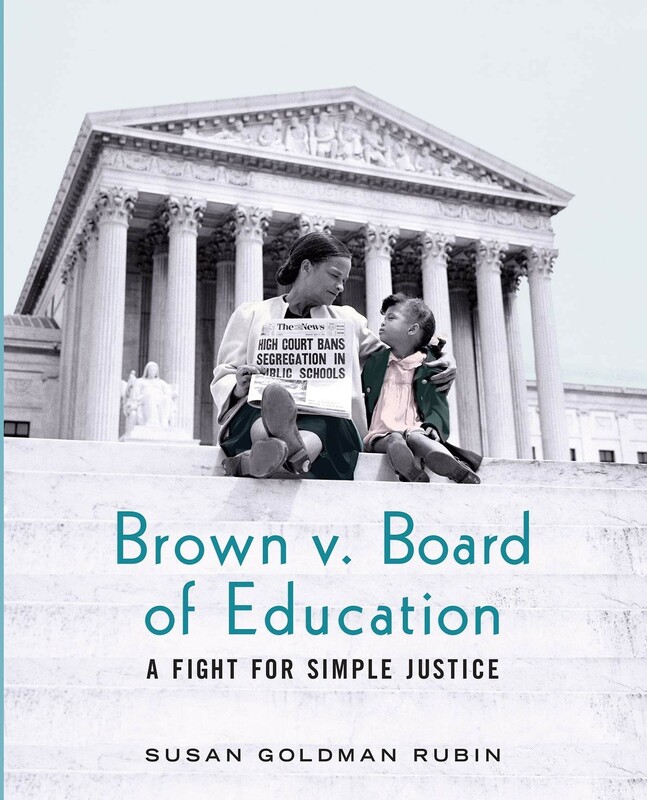 In 1954, one of the most significant Supreme Court decisions of the twentieth Century aimed to end school segregation in the United States. The ruling was the culmination of work by many people who stood up to racial inequality, some risking significant danger and hardship, and of careful strategizing by the National Association for the Advancement of Colored People (NAACP). And the name on the case came from Linda Brown, a black third-grader refused entry to an all-white Topeka, Kansas, school. 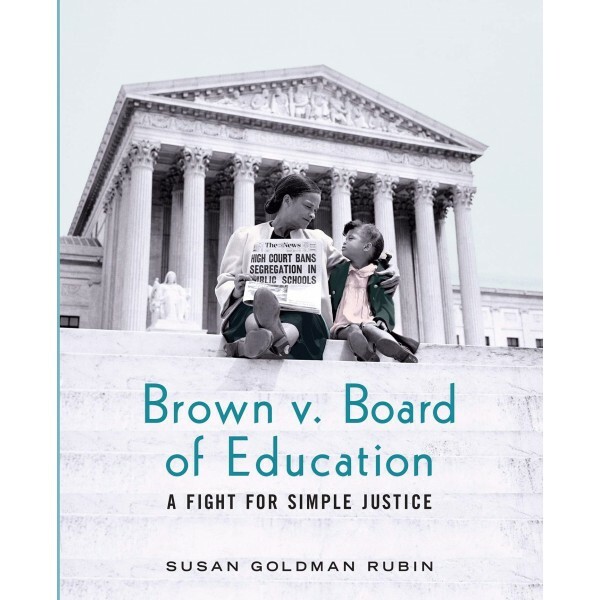 Award-winning author Susan Goldman Rubin tells the stories behind the ruling and the people responsible for it, and brings readers up to date with a country still grappling with a public school system not yet fully desegregated. Historical photographs, a time line, texts of primary sources and other valuable back matter are included.